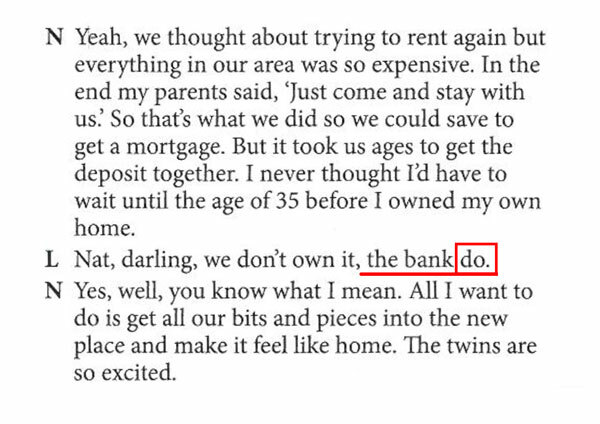 I don't understand why does is not used instead of do in the sentence highlighted in the photo below. Often in British English — less often in American English — we treat collective groups of people as plural, even though the idea is expressed by a singular noun form. Similar to the bank we might use a plural verb form with the company, the firm, the club, the shop. Even more commonly, we treat as plural the team, the government, the choir, the orchestra, the band, the class.